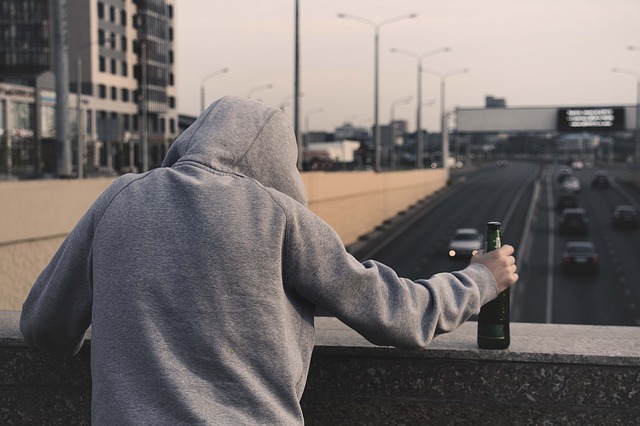 If you have a tenant with an addiction to drugs or alcohol, they may experience a range of emotions including feelings of isolation, anger or depression. They could also be vulnerable in the home, for example if they have impaired judgement or co-ordination or are at risk of losing consciousness. A person in this situation will benefit from support services such as welfare visits or services outside the home which can have the added benefit of helping to reduce feelings of isolation. Whilst a private landlord is not a social worker you can help initially by signposting the tenant to services that can start the ball rolling. Searching for support online and making the initial contact is likely to lead to various support pathways opening up between the organisations. The tenant may not want you to look for help on their behalf, but with some tact you may be able to convince them of the benefits. However don’t struggle on in a difficult situation which does not seem to be getting resolved. If the behaviour of the tenant is causing problems with regard to the property or rent payments it is reasonable for you to explain this to the tenant and to seek help rather than allow the situation to continue. ASCERT is a charity providing services across Northern Ireland that address the impact of alcohol and drugs related issues that affect people’s lives. We are committed to ensuring individuals, families and communities are supported in the most effective way to deal with the challenges they face. www.ascert.biz 028 9260 4422 or 0800 2545 123. Addiction NI is a Trading Style of The Northern Ireland Community Addiction Service, a registered charity providing treatment and support for people who are dependent on alcohol or drugs. We provide tailor-made treatment programmes for people with drug or alcohol problems, delivered in community settings.